I made a mistake this week. 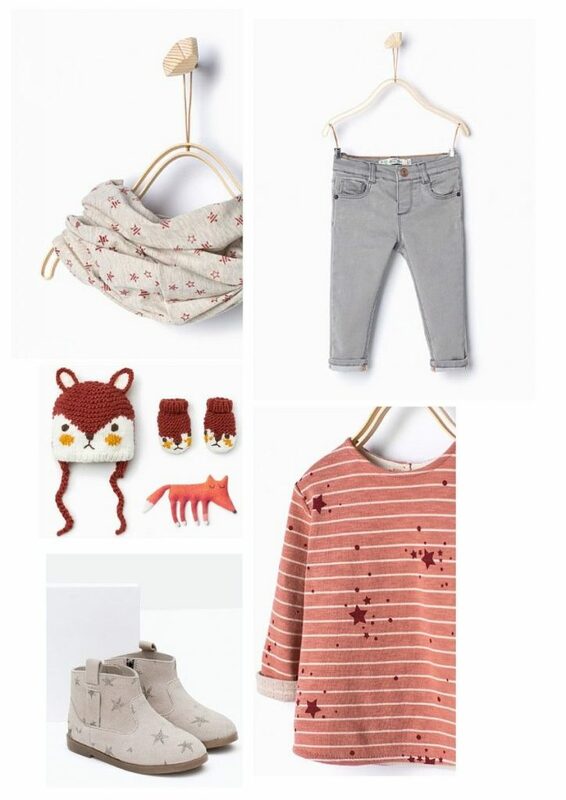 I accidentally *ahem* clicked onto the Zara Kids website. And no sooner had the page uploaded, did my eyes begin to widen with sheer joy! I now want to spend my entire bank balance on their current A/W 15 kids collection! 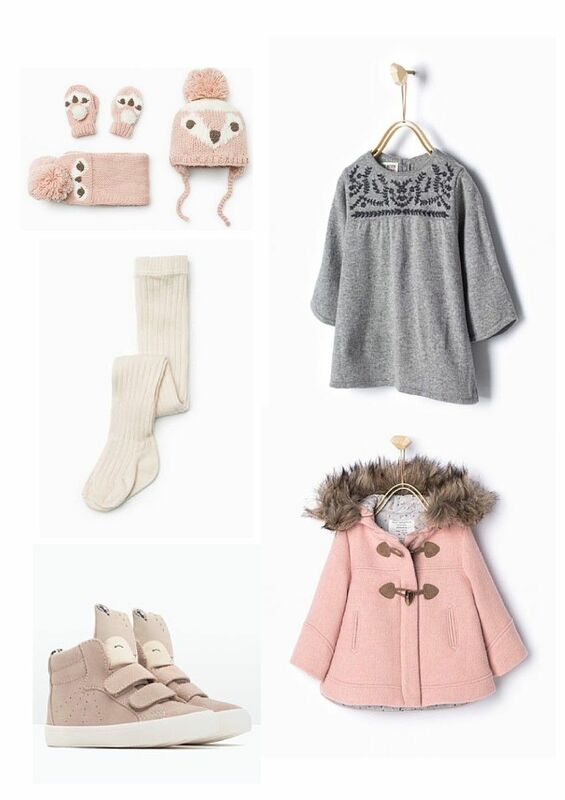 I adore the muted greys and soft blush pinks, which add a touch of warmth just in time for the cooler days and nights to kick in. I also really love the tiny detailing, the nod to animal print and fur trims and the super cute mini-slogans. 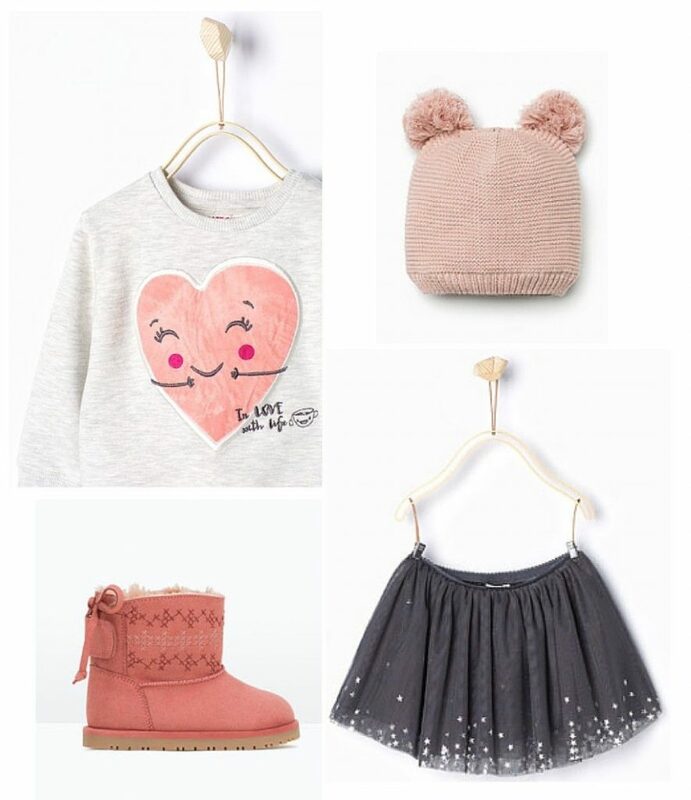 Below are just some of my fave picks from their ‘baby girls’ selection, which ranges in age from 3 months to 4 years. 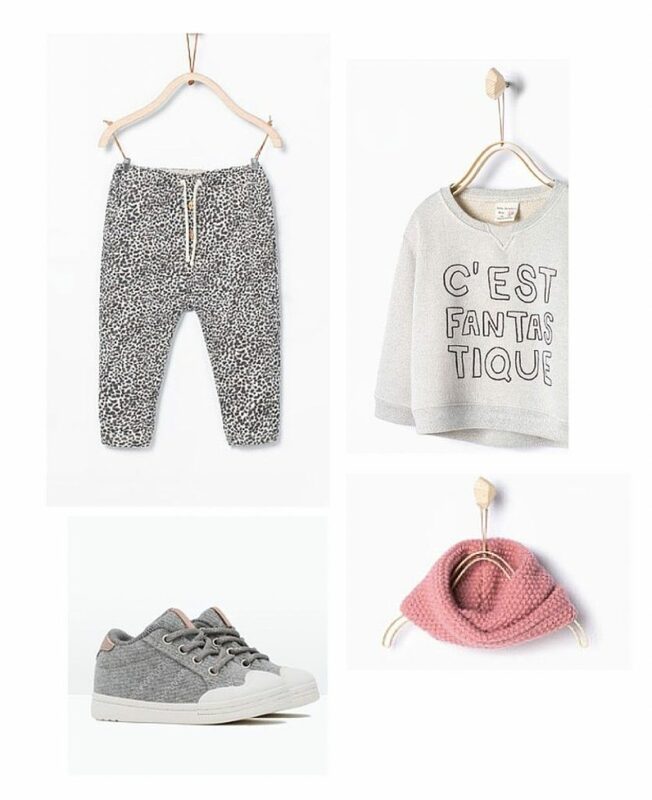 So these will be perfect pieces for my little Ella, who I think will look absolutely adorable in them. Don’t you think it’s just too cute! But like I say, these are just my picks from the ‘baby girl’ collection. I’m off now to go and look for Holly now too! I love these clothes, sooo beautiful and the colours are so pretty! Eeeekkk I’m fearing for your bank balance haha!! I love love love Zara kids clothing too and they do great boys stuff too. These colours for the girls are just adorable so I can see why you want to indulge your bank balance haha!! Zara ladies and mens is pretty good too!! Thanks for hosting #ThisWeekIveLoved and I’m pleased to be linking up again this week.